Overall Topic: Helping students recognize the influence they have as role models. 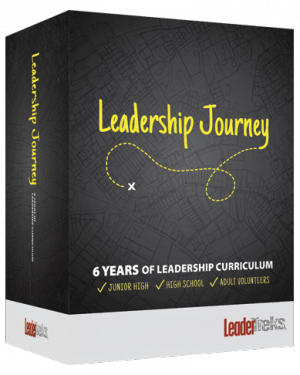 Distinctive Element: Leaders are Role Models is a downloadable, ready-to-use, lesson on a specific leadership principle. Download includes a facilitator’s guide (Word and PDF) complete with instructions, time frames, extra notes, and activities as well as a reproducible student handout (Word and PDF). 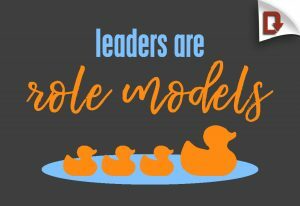 Student leaders will always be huge role models and influencers, whether they feel like it or not. But many times students view leadership simply as a thing you do. There must be a balance between the doing and the being of leadership. 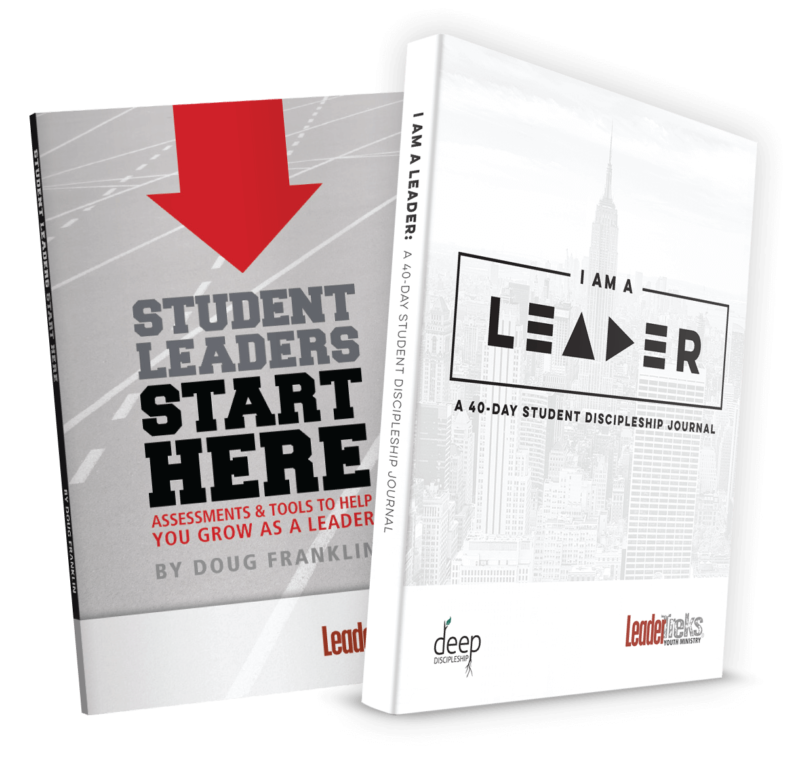 Use this resource to start the conversation about what it means to live the part of being a student leader. 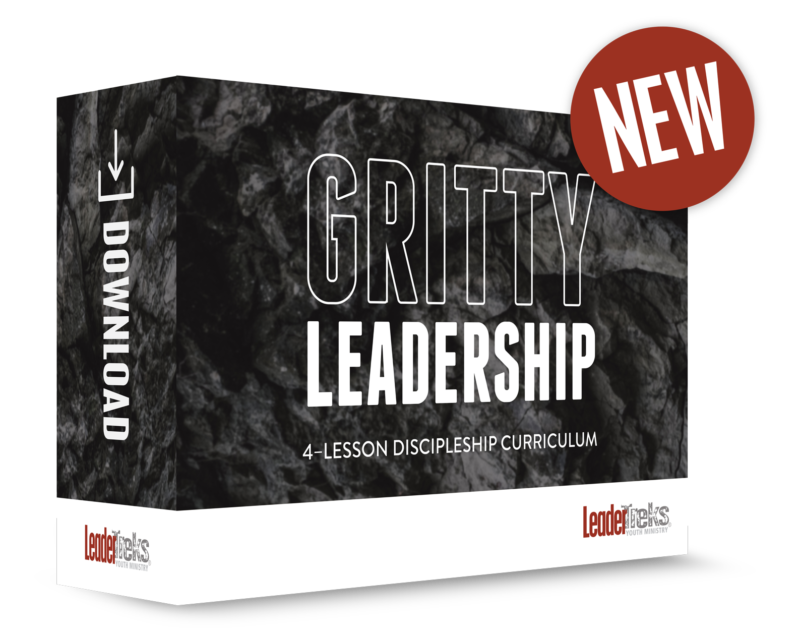 When students understand that being a good role model is a critical part of their ministry—and that it doesn’t just happen—they can lead with the balance and integrity we hope for them to have. Study the apostle Peter’s instructions about how to live as God’s people while the world looks on. Take a look at how an 18-year-old turned a personal tragedy into an influential mission. Discover how a successful team leader sets a good example.